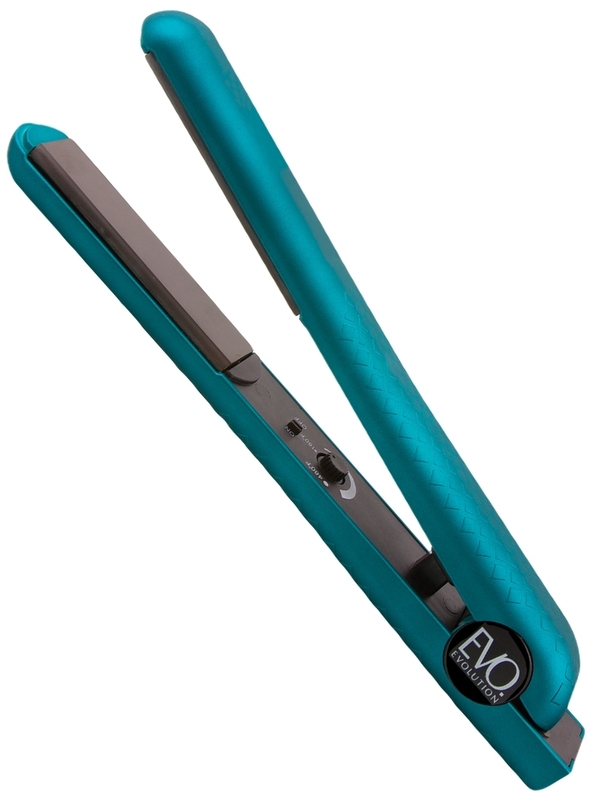 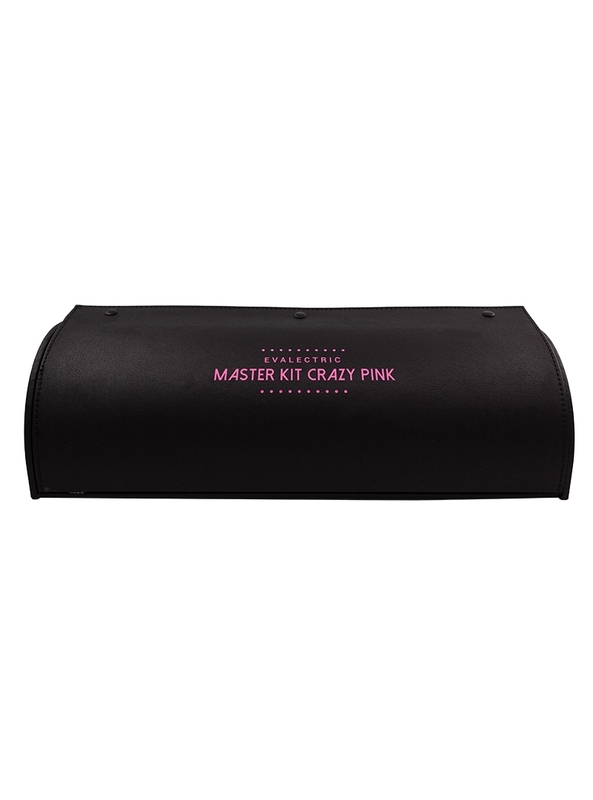 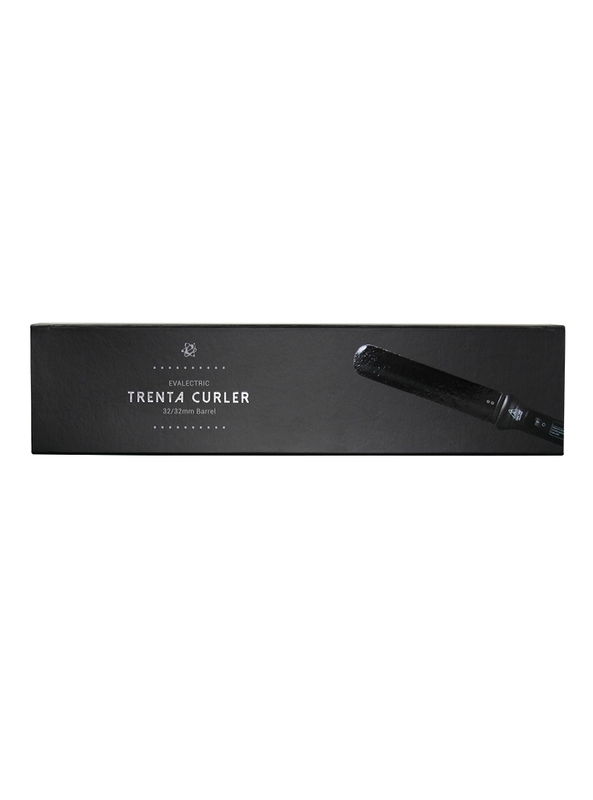 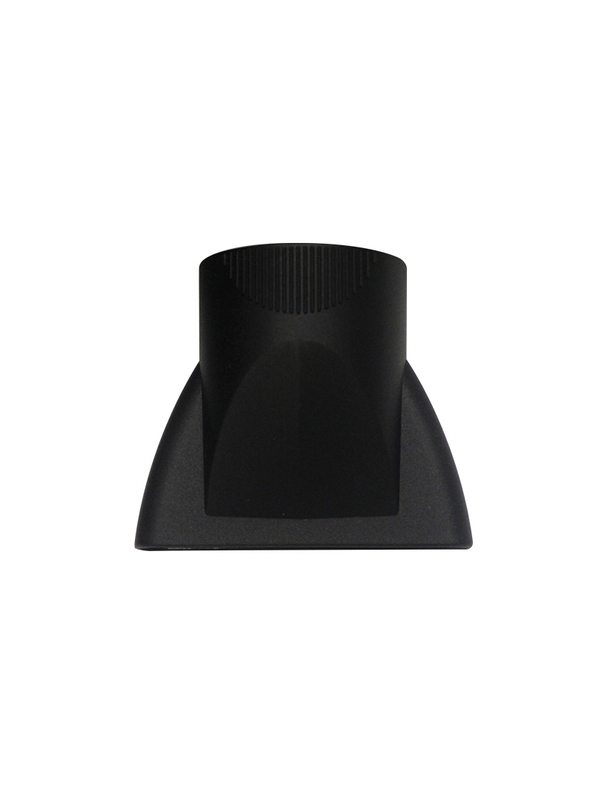 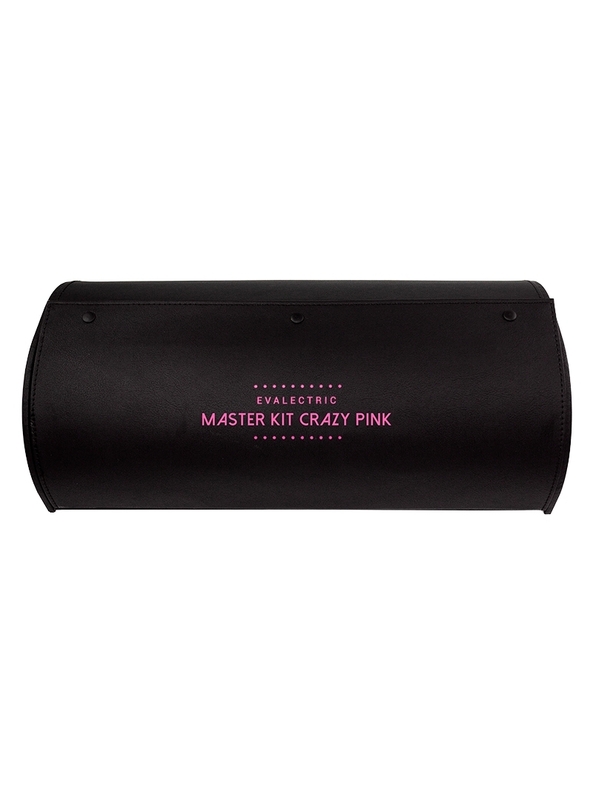 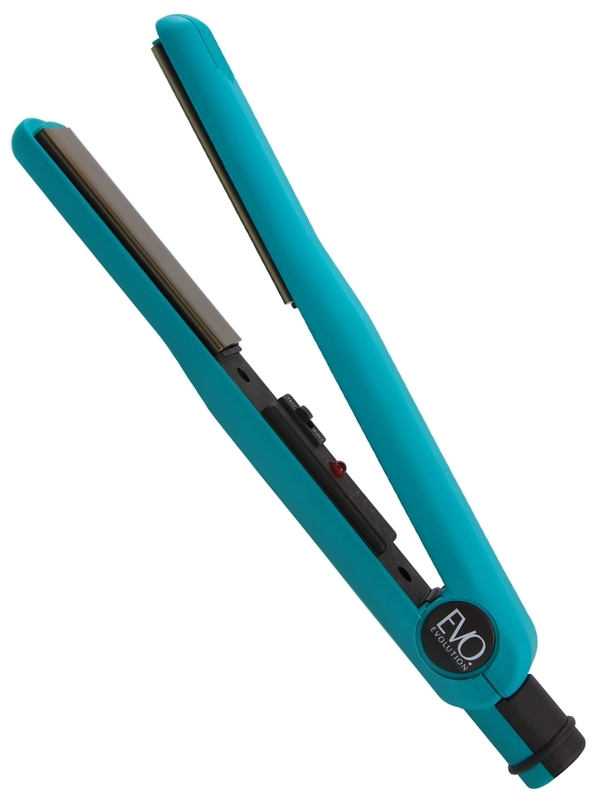 9-18mm Barrel Diameter – Creates lasting smooth and shiny curls, ideal for creating soft curls. 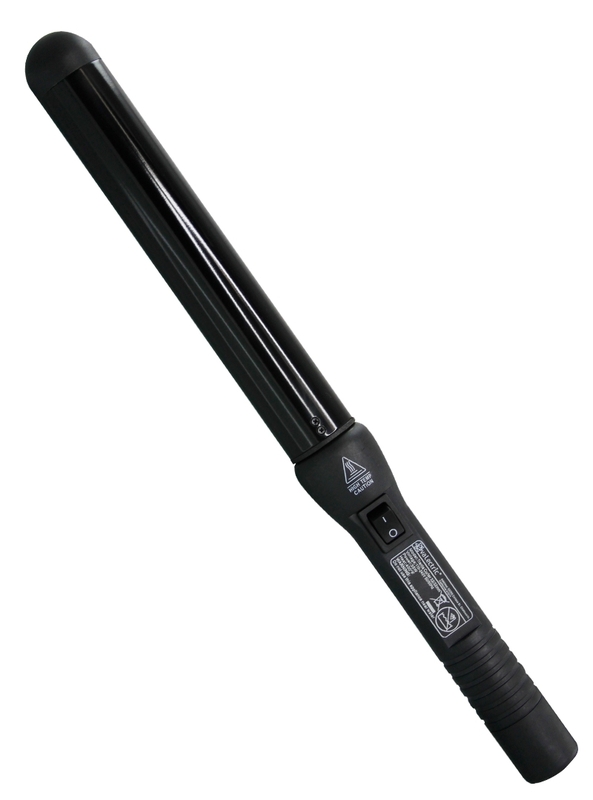 Teflon Barrels – Protects hair from damage while maintaining high heat. 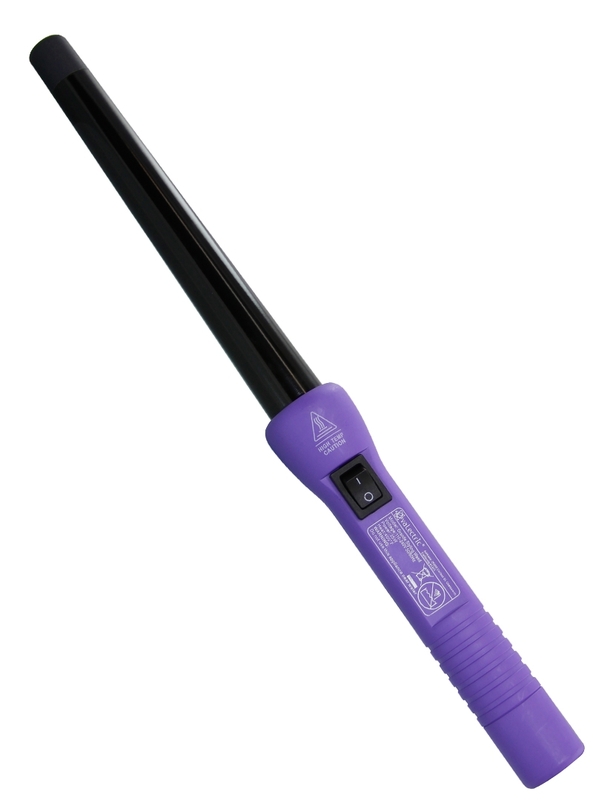 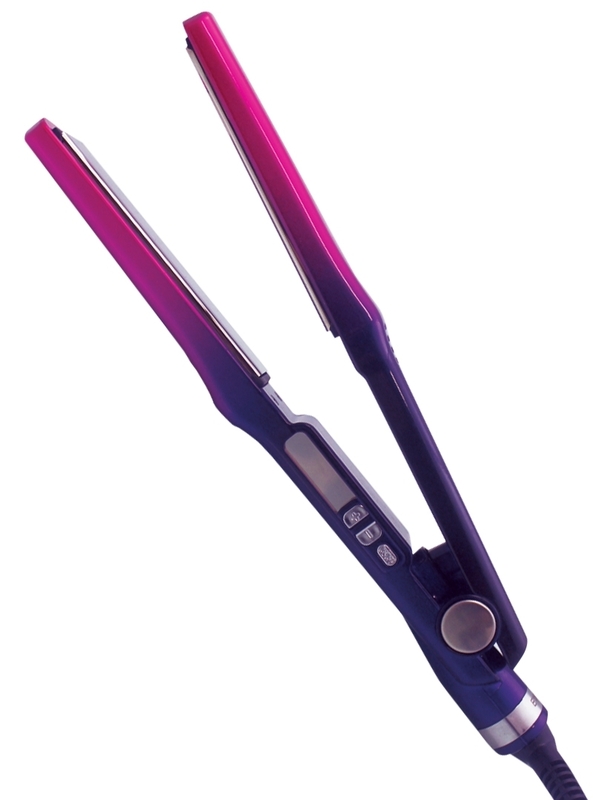 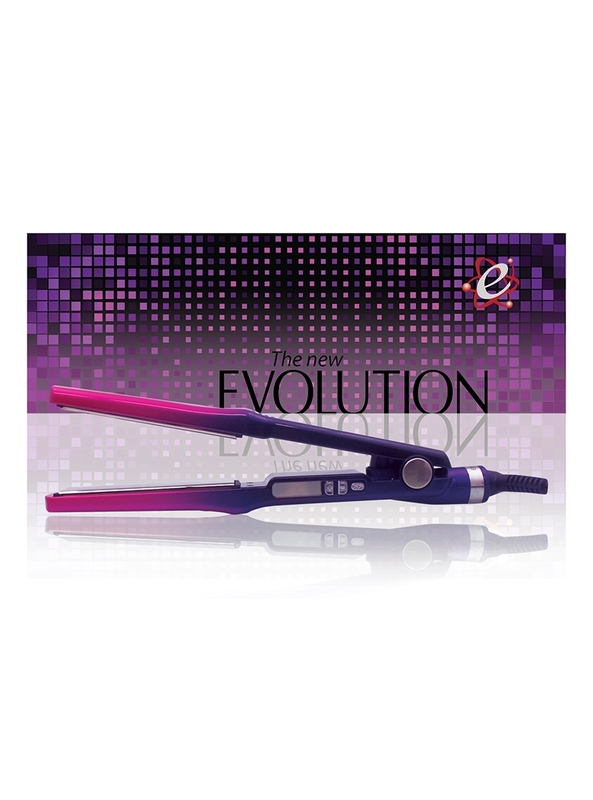 Far Infrared Technology – Efficient heating method which is gentler to hair. 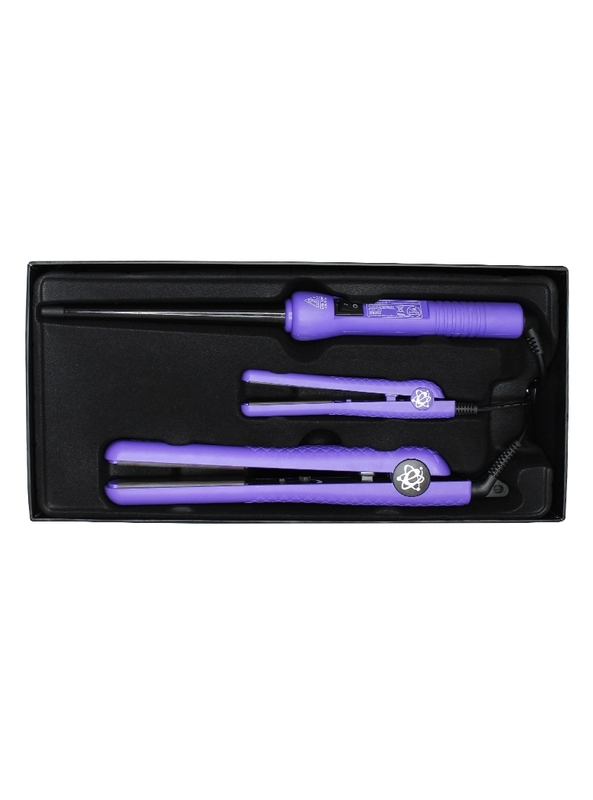 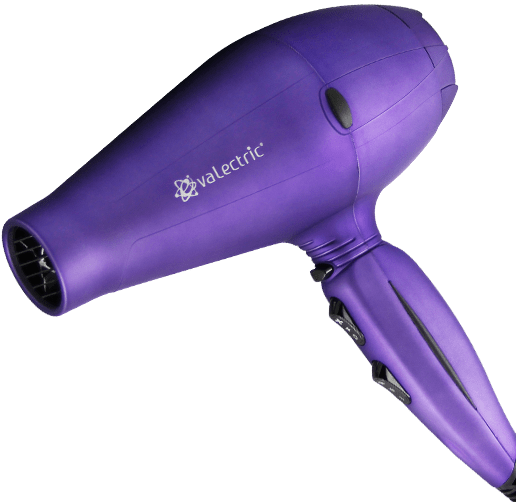 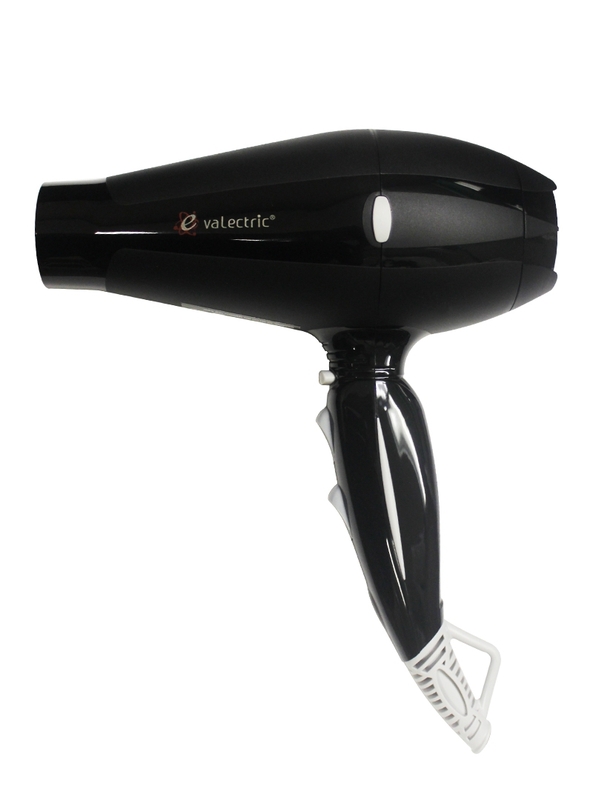 Dual Voltage – Dual voltage is ideal for traveling. 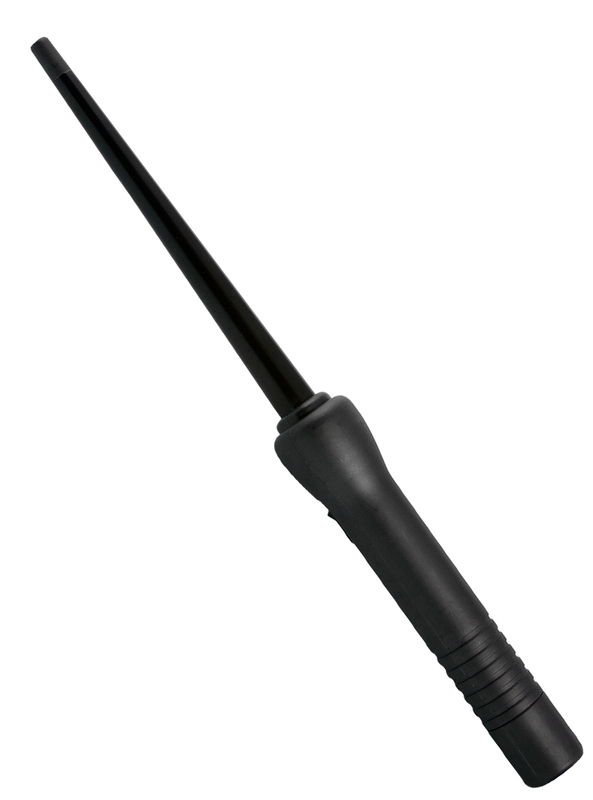 • Swivel Code – 360° Degree swivel cord eliminates a tangled cord.